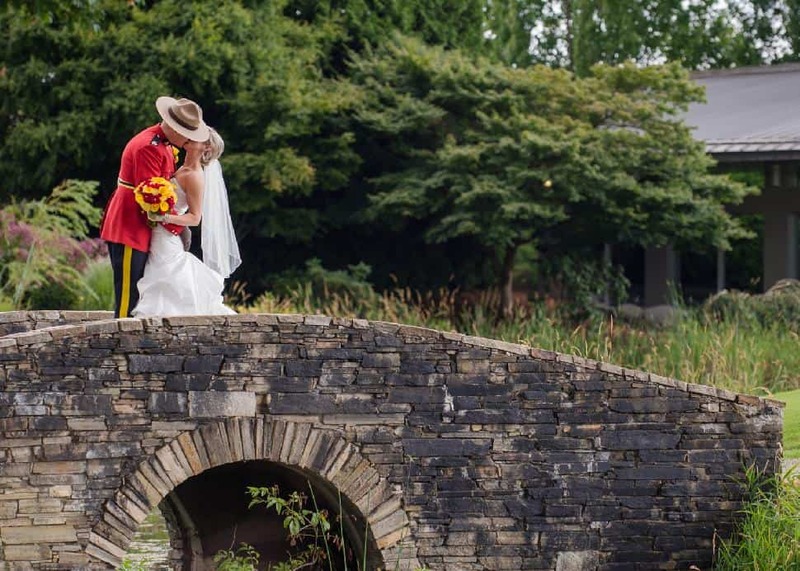 5 Great Golf Course Wedding Venues in B.C. A union near the green can be a welcome escape from the bustle of an urban locale, offering majestic views, simplified scheduling and quality care with a smaller event footprint. 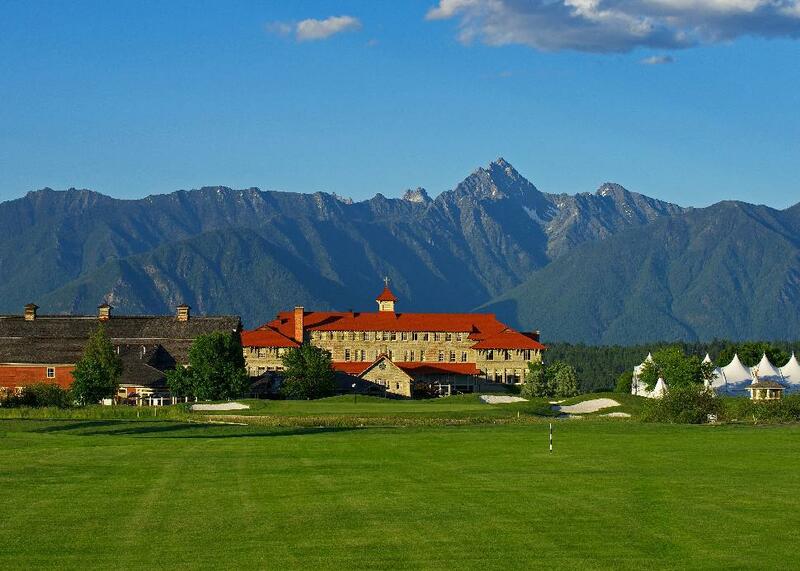 “Many feel that a golf course is a real getaway only minutes from the city,” concurs Joni Martinson of the University Golf Club in Vancouver (venue pictured above). 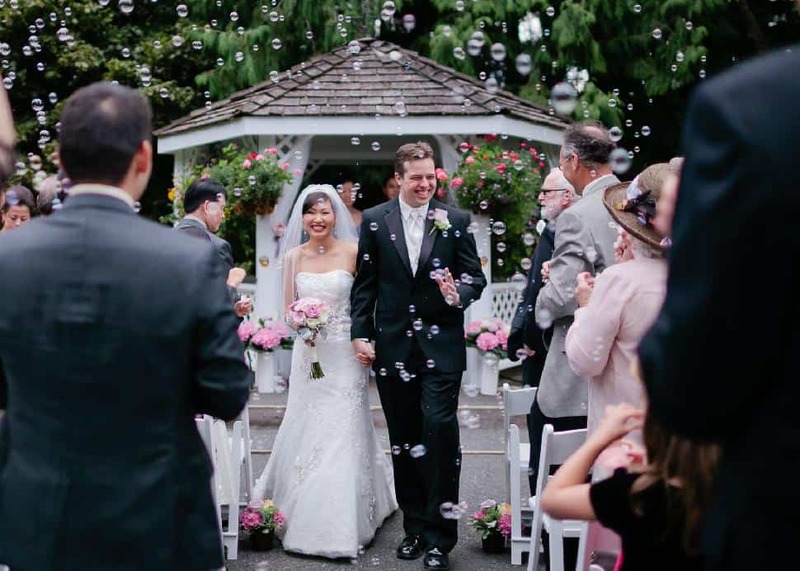 Teryn Lee PhotographyThe meticulously manicured grounds of Vancouver’s University Golf Club (UGC) have been pleasing athletes since 1929—but wedding parties will find just as much on offer. “The tall trees and greenery make for a spectacular backdrop for a wedding,” explains event coordinator Joni Martinson. The UGC provides suggested vendors but parties are not held to any set decisions. 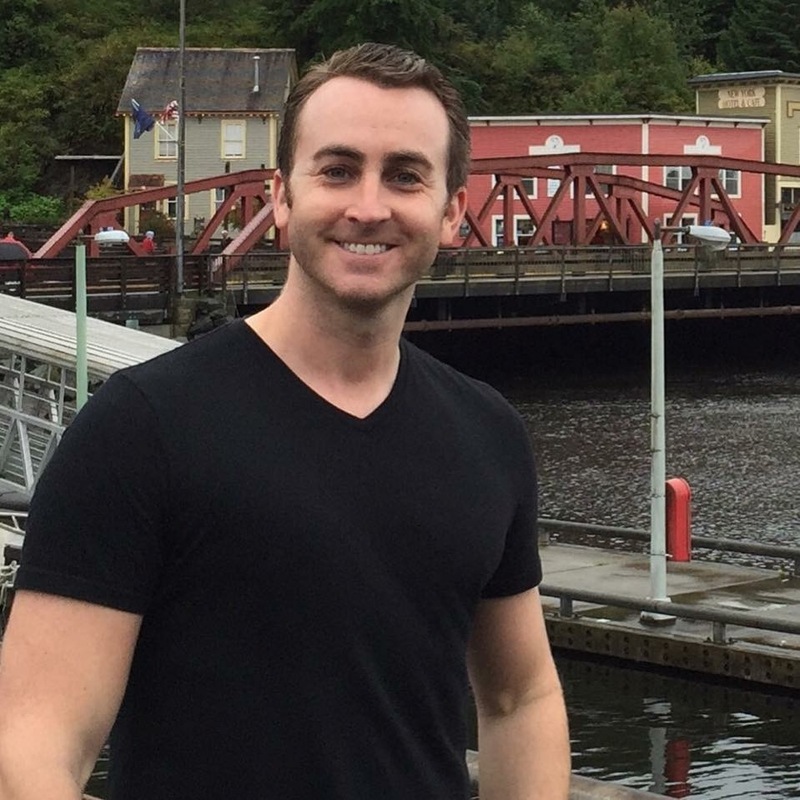 “We have a venue that is flexible in different areas of planning which helps couples arrange a wedding that represents themselves and what they are truly about,” says Martinson. “We welcome groups to hire whoever they wish to augment their weddings, yet if they are looking for help we can certainly make recommendations." Closing times: Daytime weddings wrap by 4 p.m. and evening weddings by 1 a.m.
With its stunning backdrop, all eyes will certainly be on the couple in question when photos are taken. Nestled at the doorstep of the Golden Ears Bridge in serene Pitt Meadows, the club boasts postcard-ready panoramas. “Photographs can be exquisite on our famous eighteenth hole bridges or surrounded by snow peaked mountains,” explains Bell. 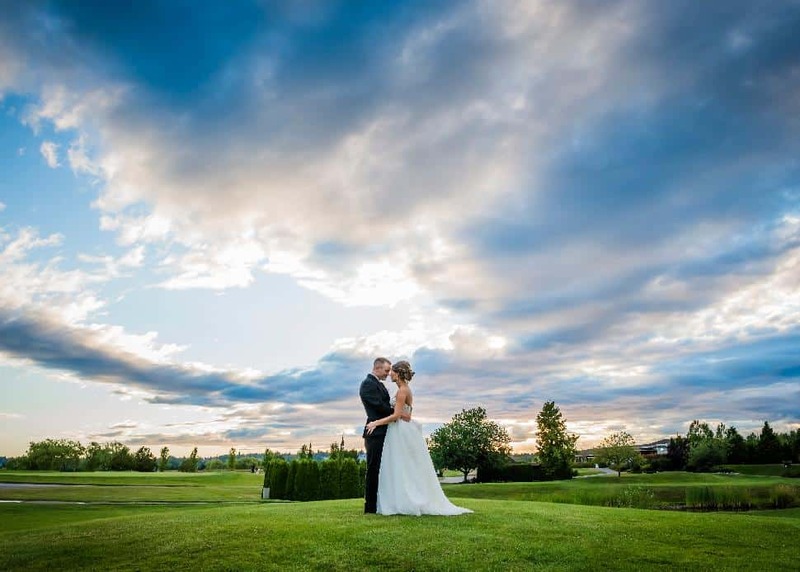 The Kootenays offer no end of natural wonder and striking settings but the region’s historic St. Eugene Golf Resort Casino covers all the bases in the wedding world. “We’re set on 300 acres along the winding St. Mary River and against the picturesque backdrop of the Purcell and Rocky Mountains,” explains marketing and digital media manager Jessica Britton. 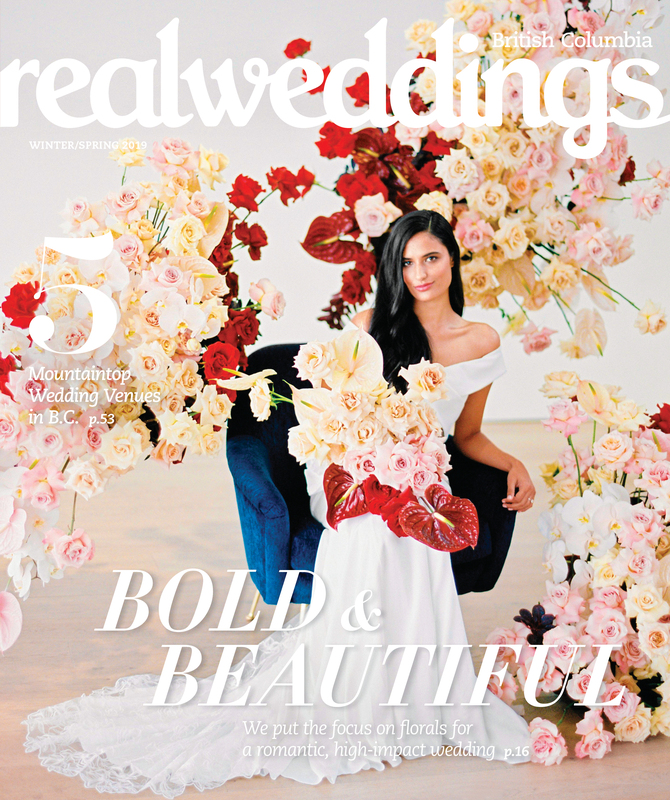 The Spanish-colonial style building houses a variety of activities one would struggle to find at other event locations so a destination wedding remains accessible and affordable but still showcases a plethora of ways to pass the downtime. “Championship golf course, casino, spa and exceptional dining; our resort is the perfect place to celebrate your special day,” continues Britton. The resort boasts 125 guest rooms and suites—with group room rates available of course—plus a new RV park is under construction and will open later this summer, providing further options for wedding guests in from out of town. The service is not the only reason to book. “Beautiful green spaces, a non-stressful environment, a spacious clubhouse with prime views of the golf course,” lists Robertson. “Prices are often more attractive than those at dedicated, seasonal wedding venues.” Relaxed energy, committed staff and a beautifully landscaped facility? I do indeed. 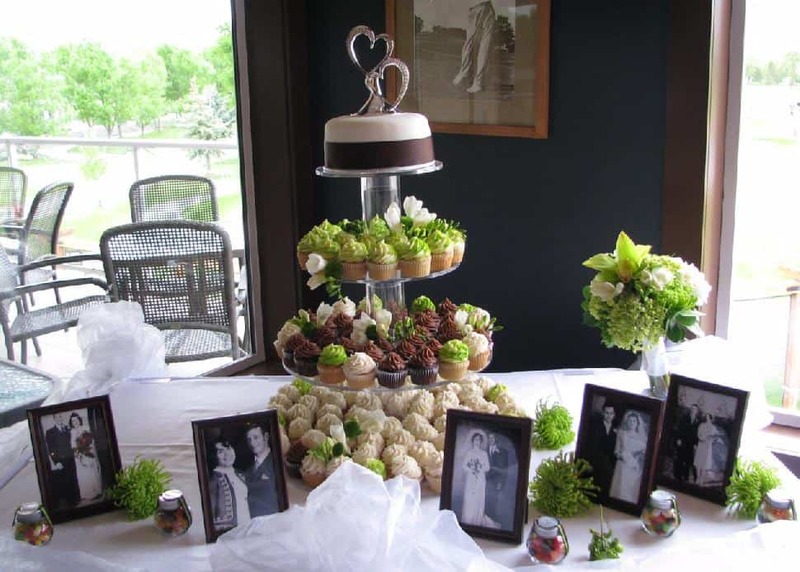 CREATED BY REAL WEDDINGS IN PARTNERSHIP WITH UNIVERSITY GOLF CLUB.